shadingEngines are sets that hold only faces. You can be very wrong if you only ask the shapes for shadingEngines..
can you pls line that out? If so then this is a bug of a VERY basic feature! In my experience: If you always assign to faces then the connections made will always be clean! 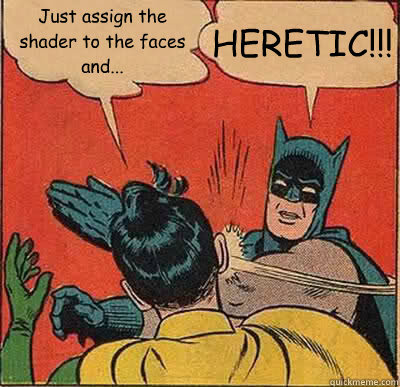 If you assign a shader to the shape instead and then another one to ALL faces again. There will remain a connection to the first shadingGroup!!! just "simming" it quickly ..